Diane McNally provides business consulting services related to leadership and organization effectiveness. With over 20 years of executive experience in Fortune 250 organizations, Diane has demonstrated expertise in addressing a variety of talent management issues, including organization and team effectiveness, executive coaching, employee engagement and change management. Diane has held executive-level positions in Talent Acquisition, Employee Relations, Human Resources Compliance, Organization Effectiveness and Diversity. Her industry experience includes manufacturing, retail, hospitality and financial services. In her most recent corporate experience, Diane served as Executive Vice President of Employee Relations, Human Resources Compliance & Workforce Effectiveness for a $100 billion financial services organization with operations across the United States. 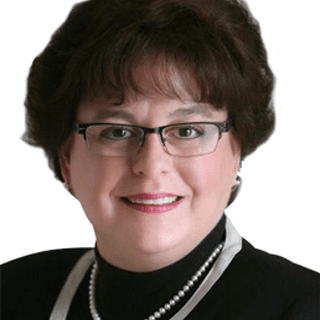 Today, Diane provides consulting services to organizations of all sizes and focuses on optimizing business results through outstanding talent and organizational practices. She also has served on faculty at Baldwin Wallace University and Cleveland State University providing graduate-level instruction.